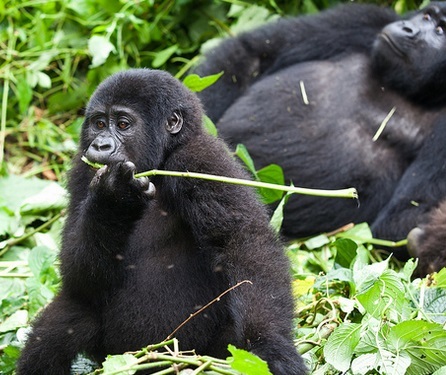 The 4 days Uganda Safari with Insight safari holidays will take you to Bwindi Impenetrable National Park which is home to the rare gentle giants (Gorillas) and to Kibale Forest National Park a home to the Chimpanzees and other 10 primates. 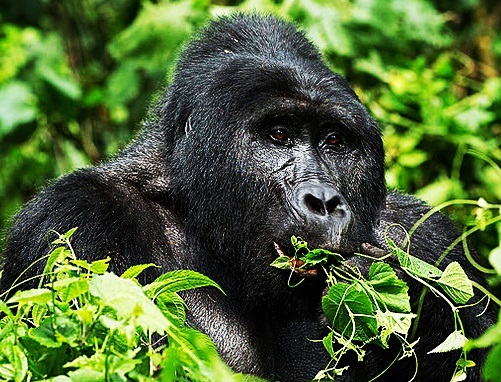 By the end of the 4 days Uganda safari you would have gotten yourself an awesomely a great, adventurous and an unforgettable experience after Chimpanzee and Gorilla tracking in these two primate National Parks. 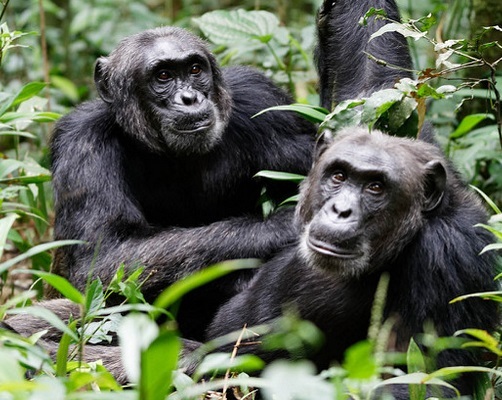 After your early morning breakfast, proceed to the park for Chimpanzee tracking, it is an amazing experience. 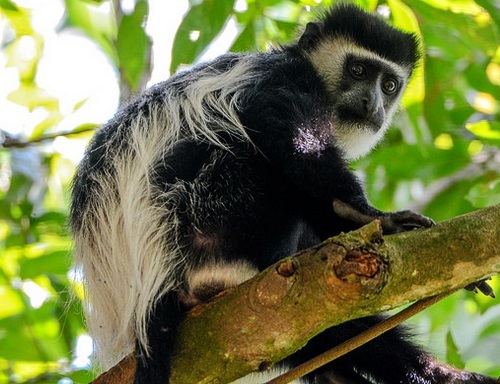 You will also have an opportunity to see beautiful birds and other primates such as the White and Black colobus monkeys, Baboons, L’Hoest’s monkeys, Grey cheeked mangabeys among others. On meeting the chimpanzees, it will be amazing as you will watch them jump on different branches, watch them feed and play, you will also see nests in which they rest/sleep. Take enough photos but with your camera flash off. Later return back for lunch at the lodge, check out and get back on the road to Kampala to your hotel or Entebbe that is if your flight is on that very day.